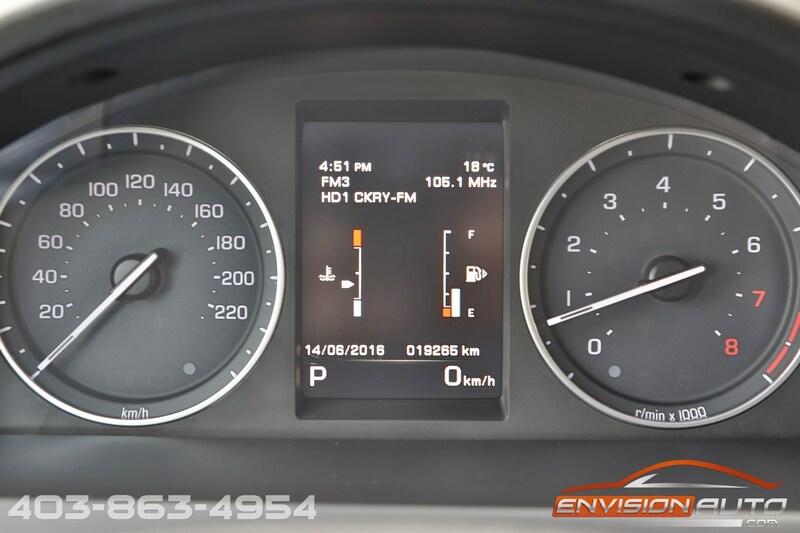 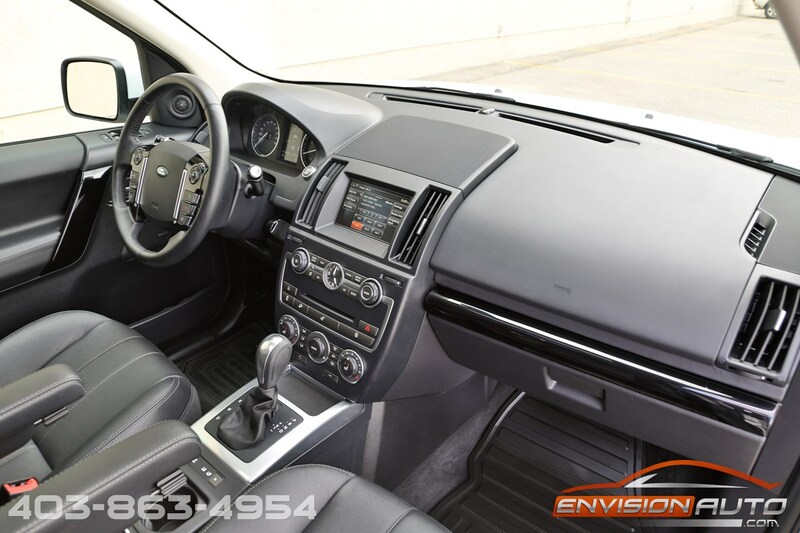 More Details : – 1 LOCAL CALGARY OWNER – SPOTLESS CARPROOF – NO ACCIDENT HISTORY – PANORAMIC DUAL PANE SUNROOF – HEATED SEATS – HEATED STEERING WHEEL – PARK ASSIST SENSORS – ONLY 19,000 KILOMETERS! 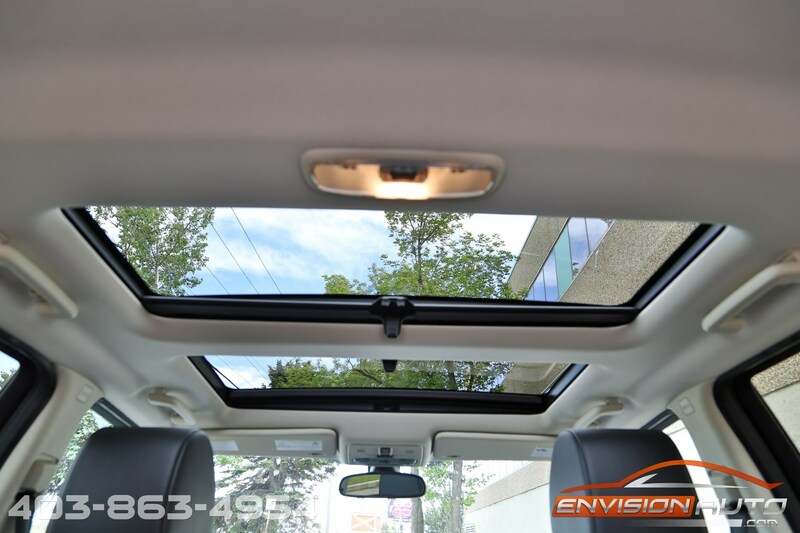 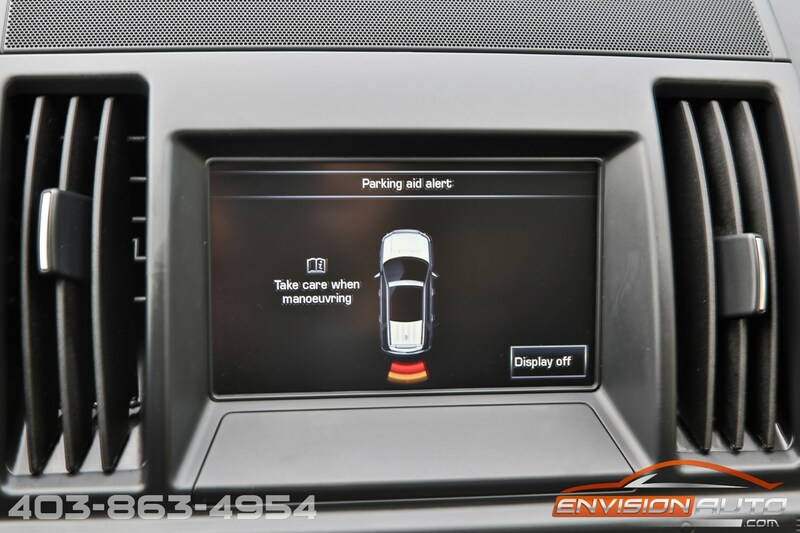 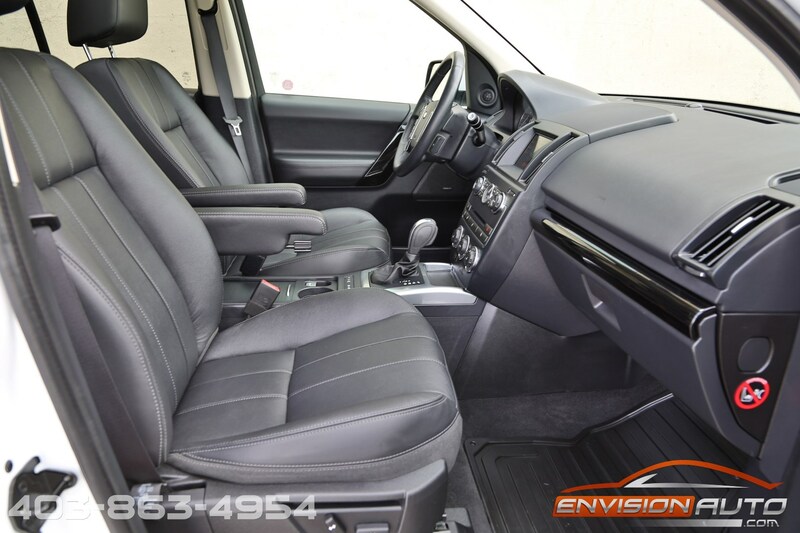 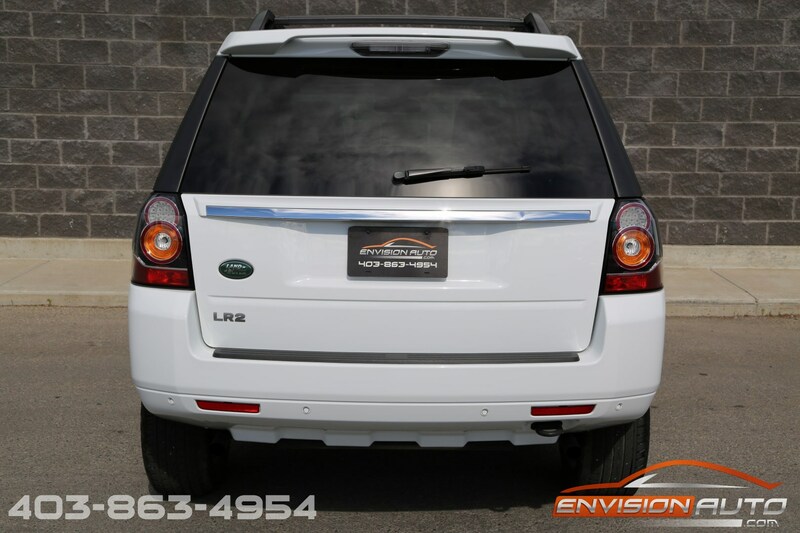 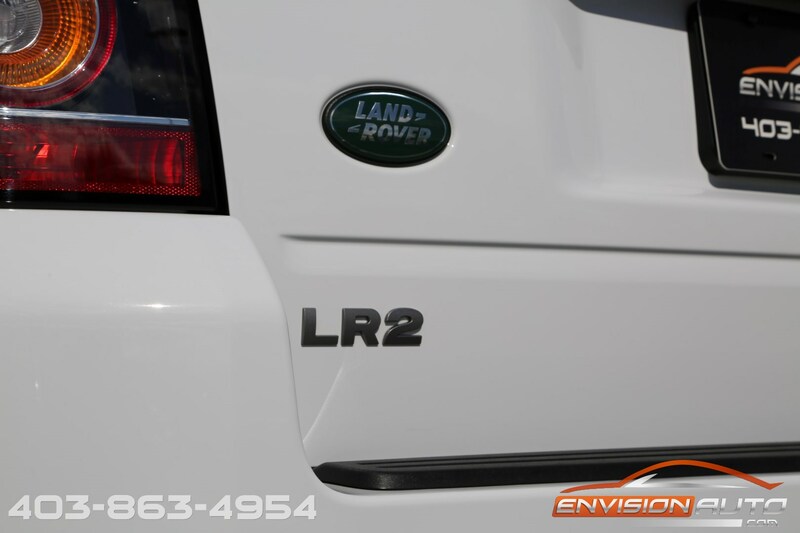 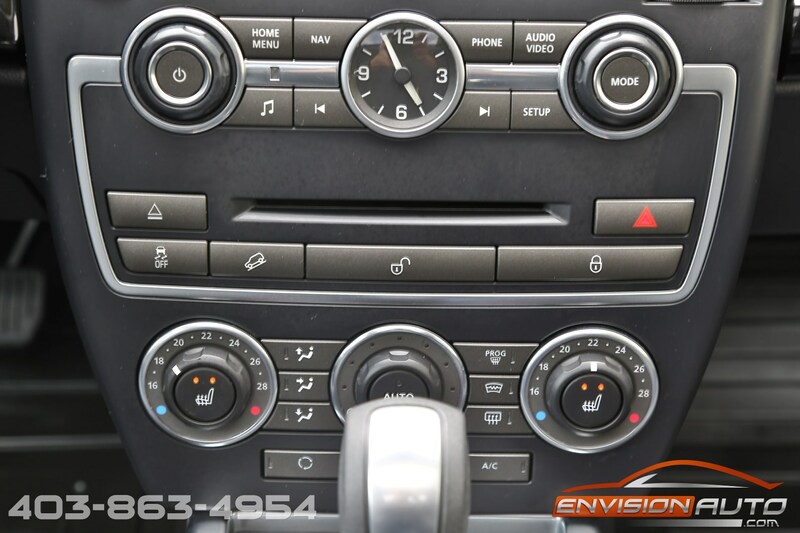 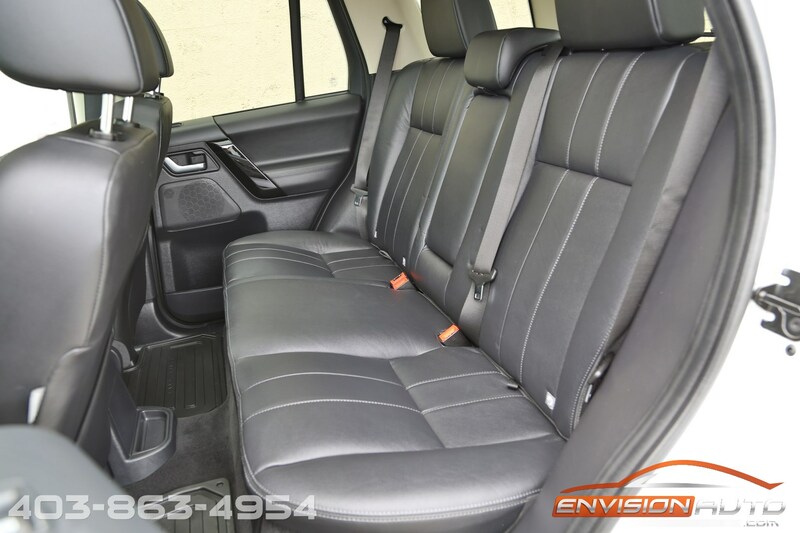 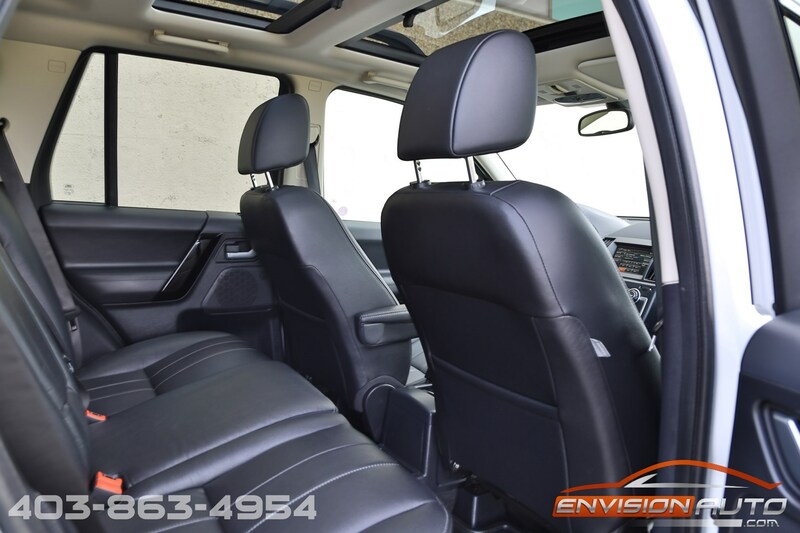 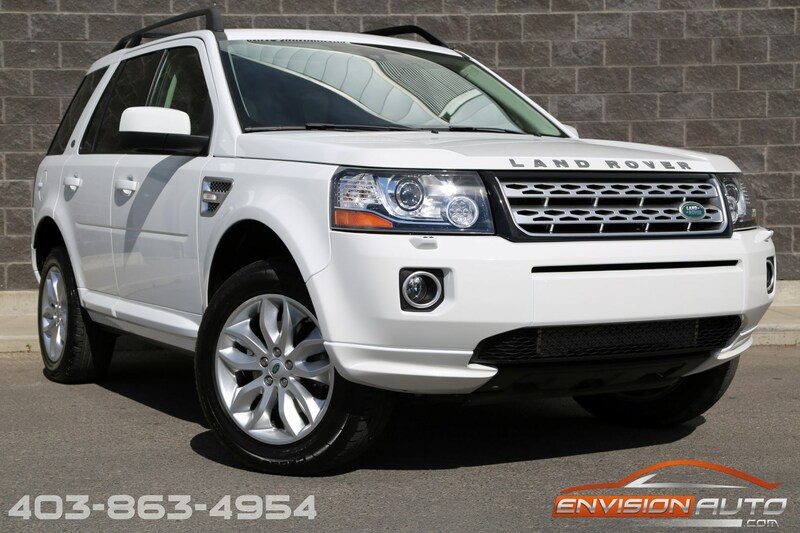 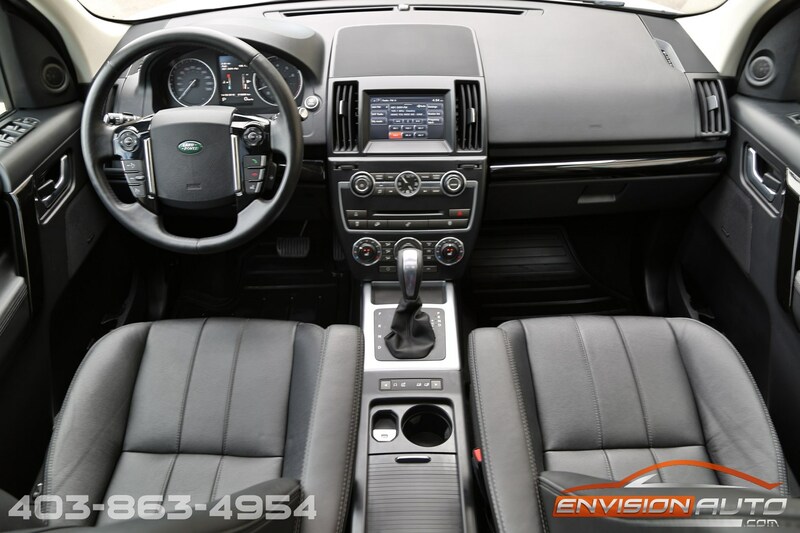 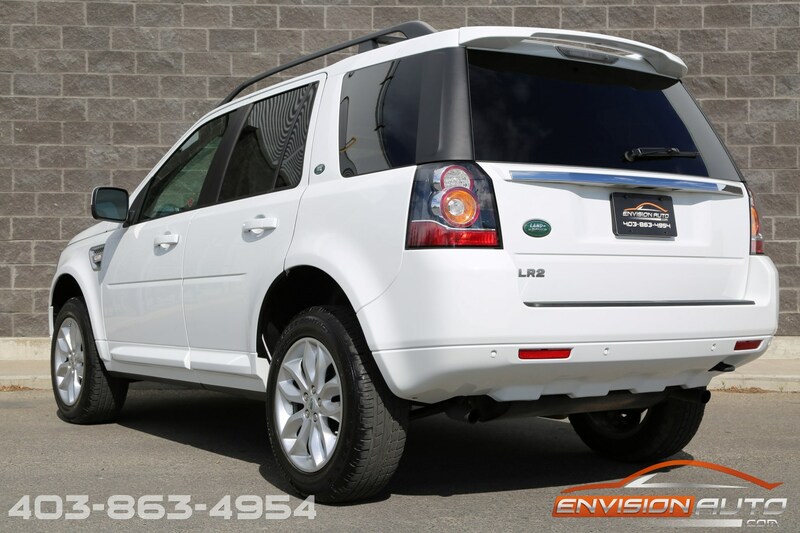 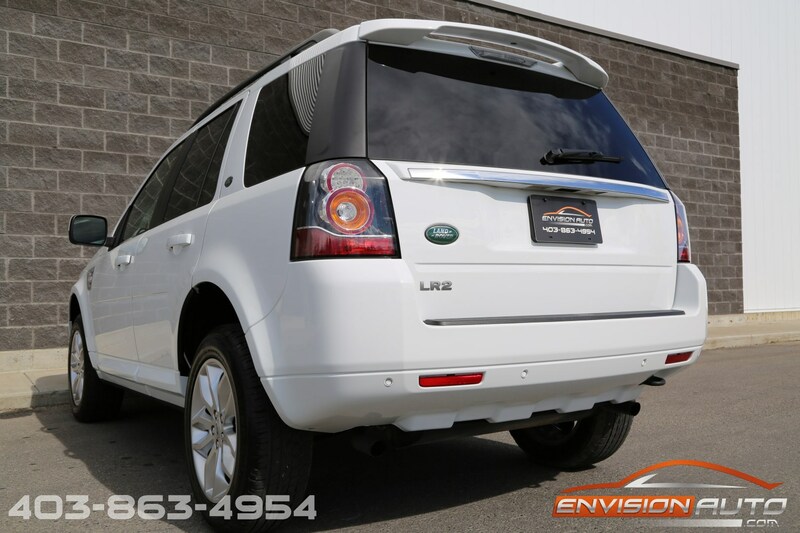 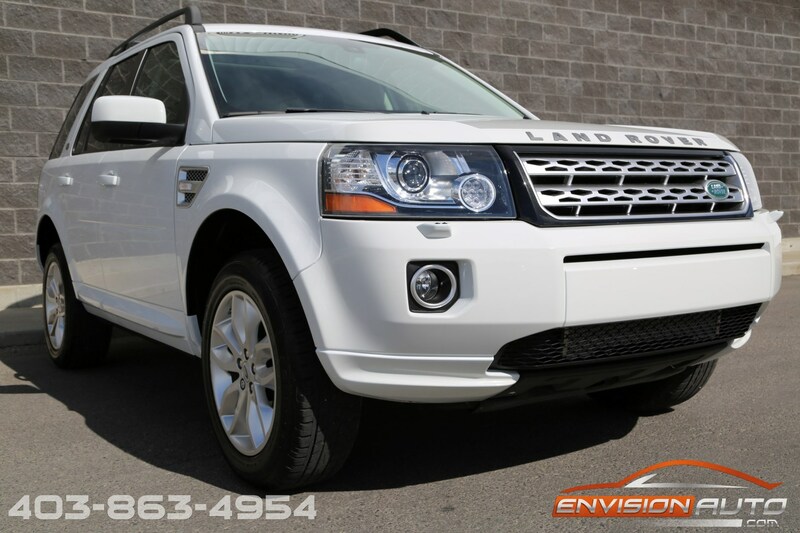 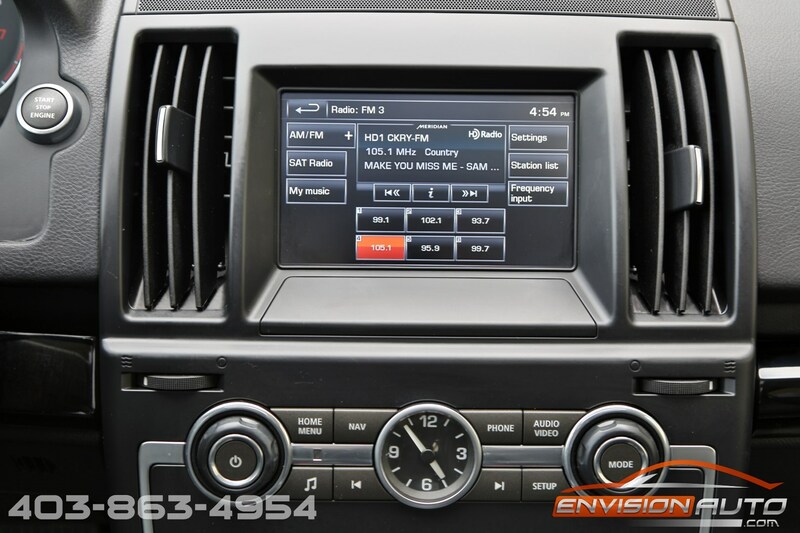 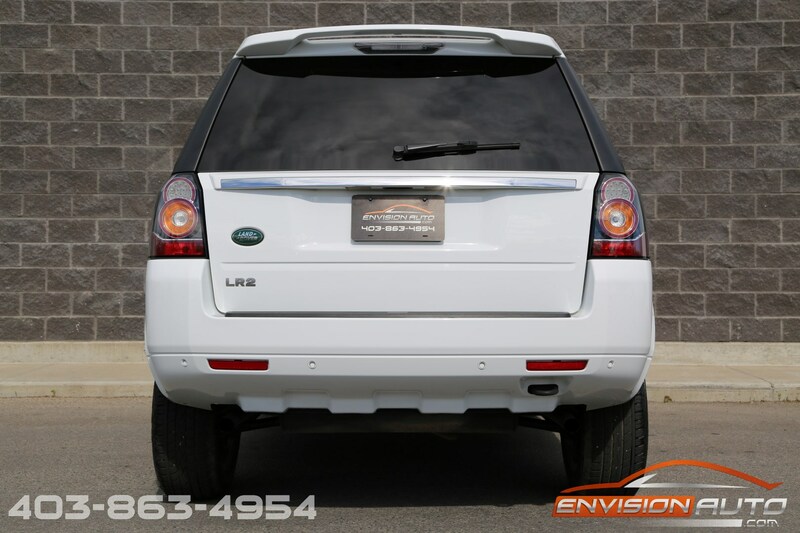 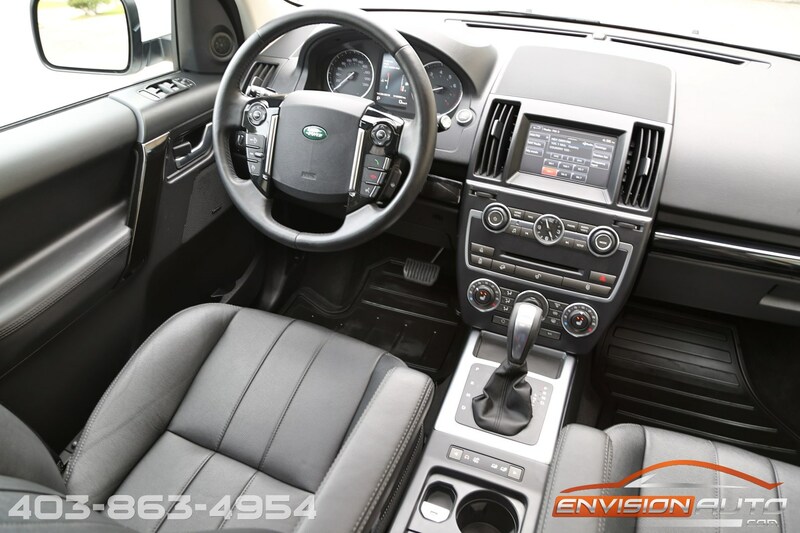 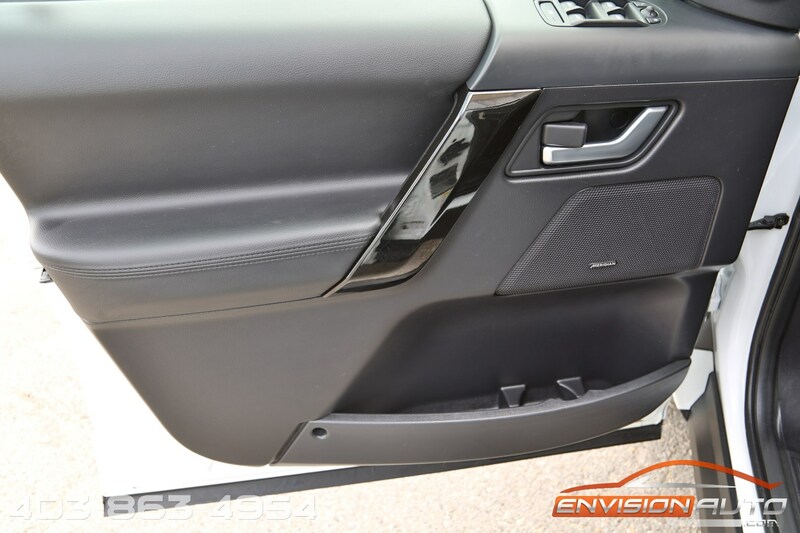 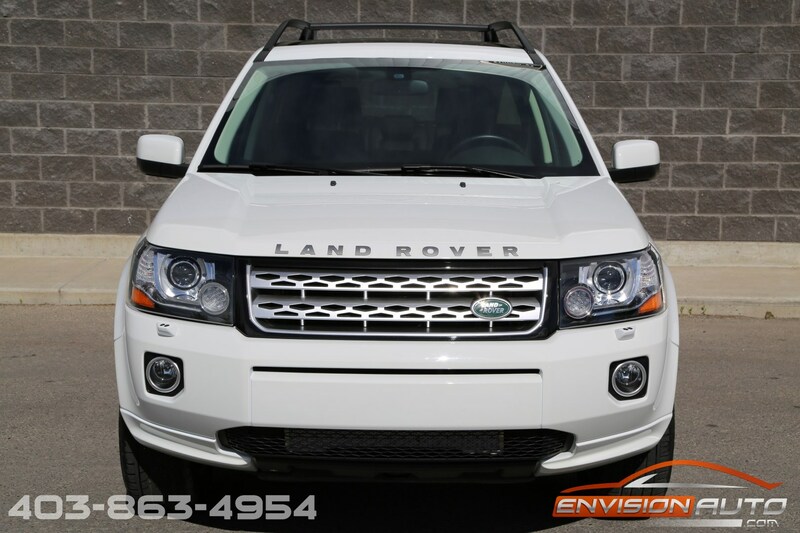 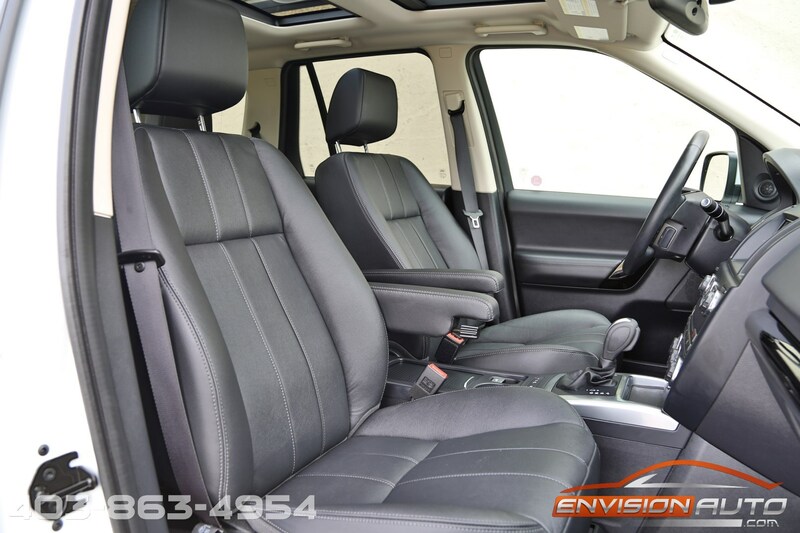 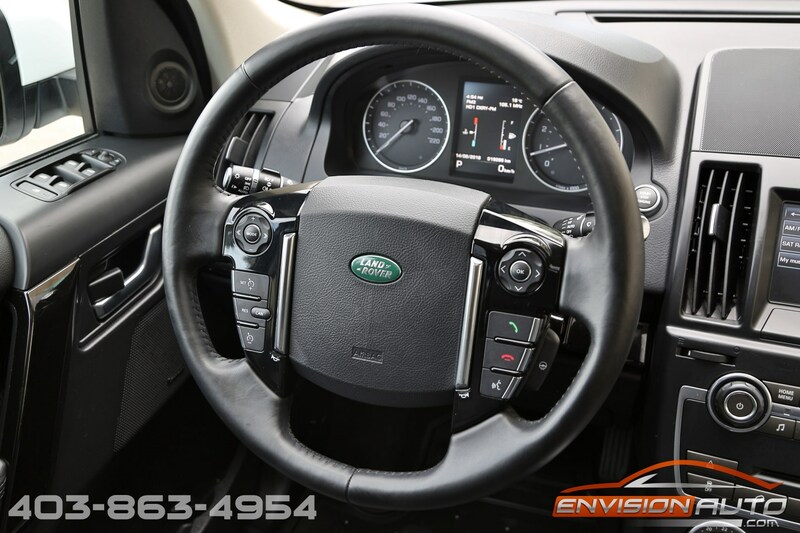 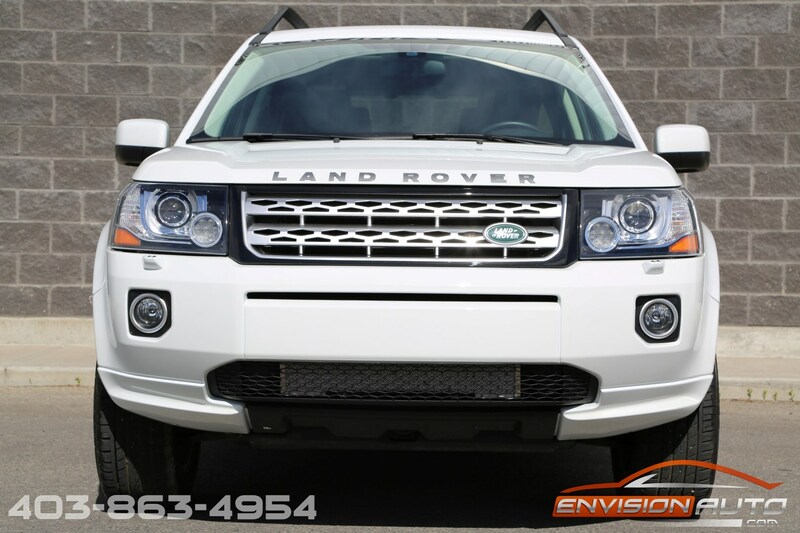 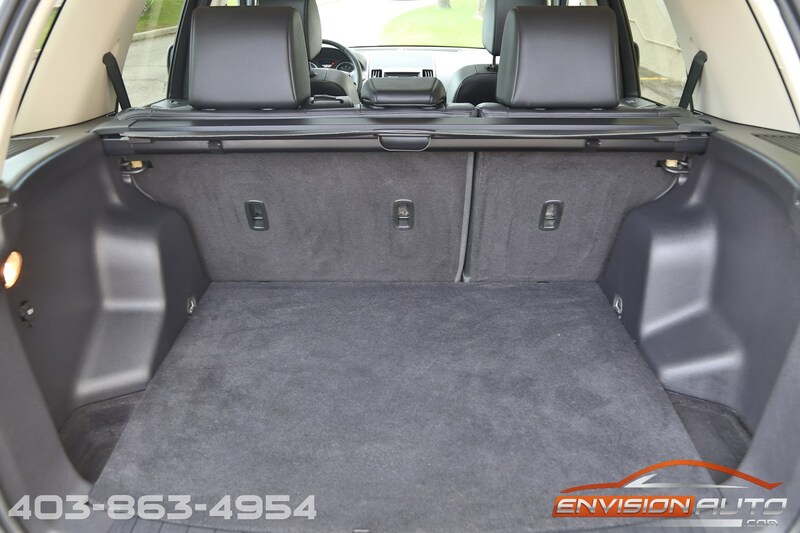 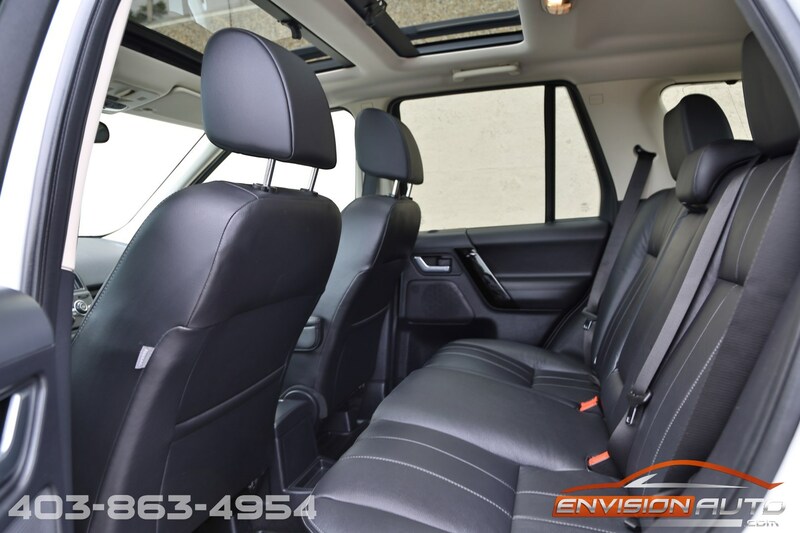 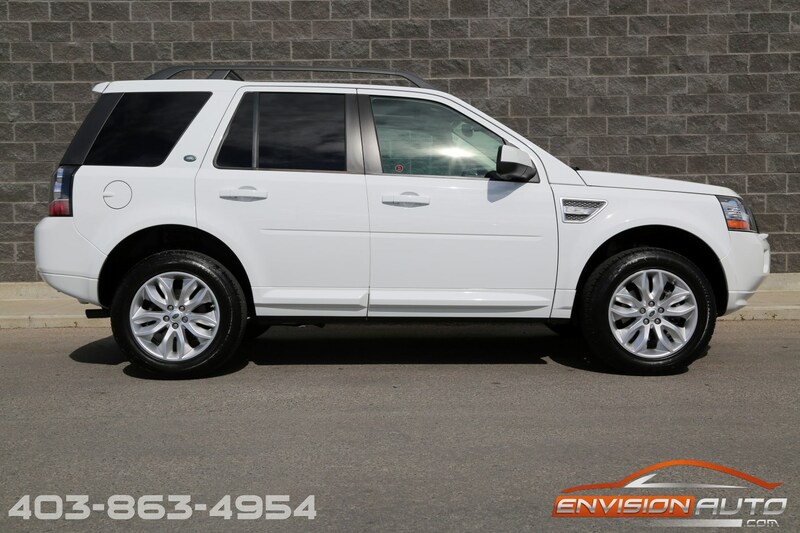 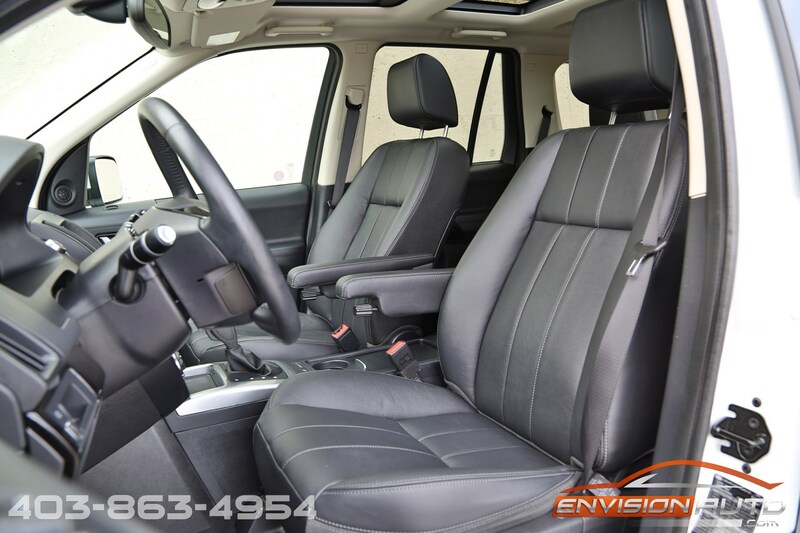 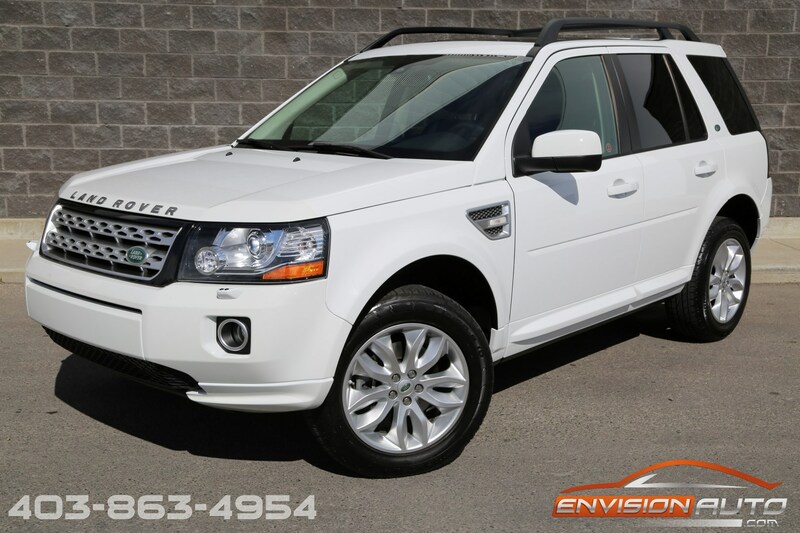 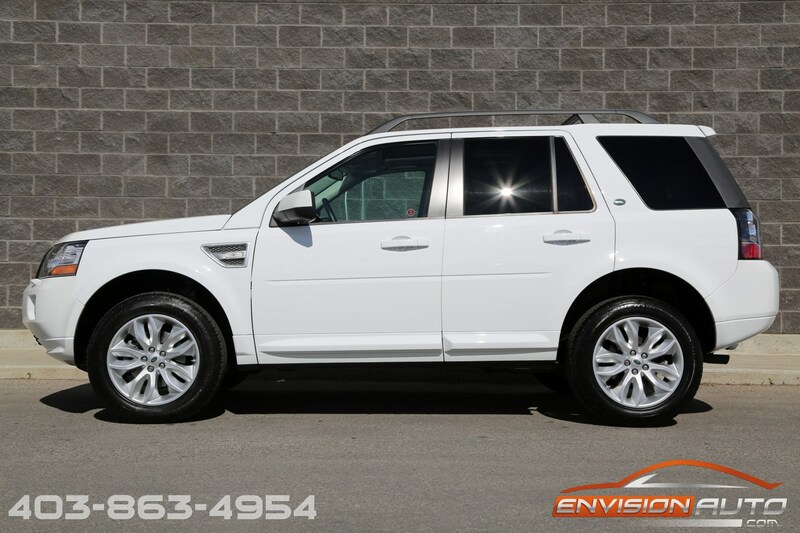 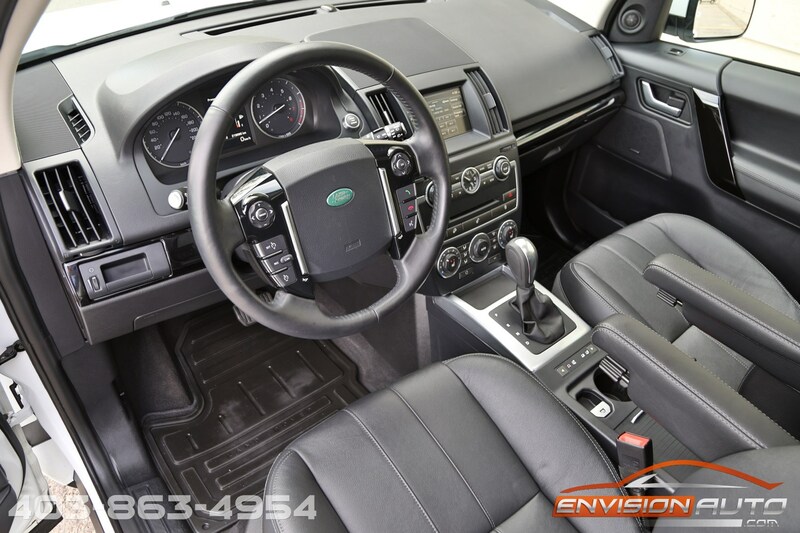 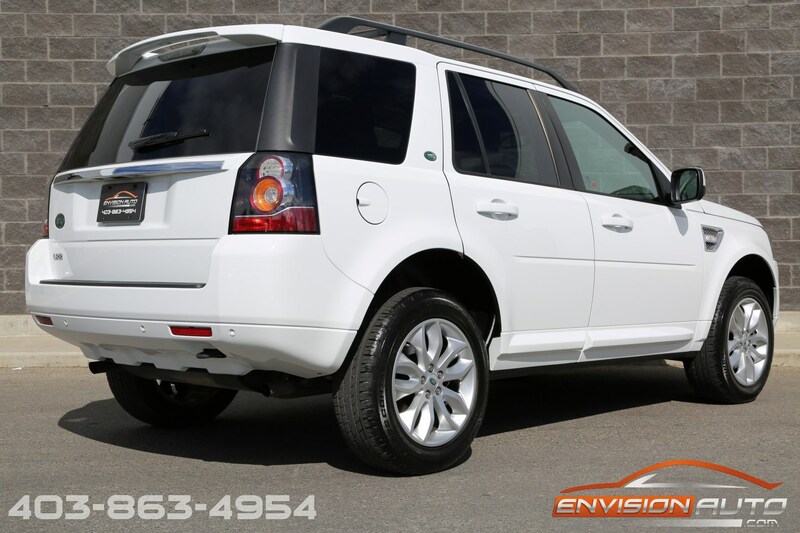 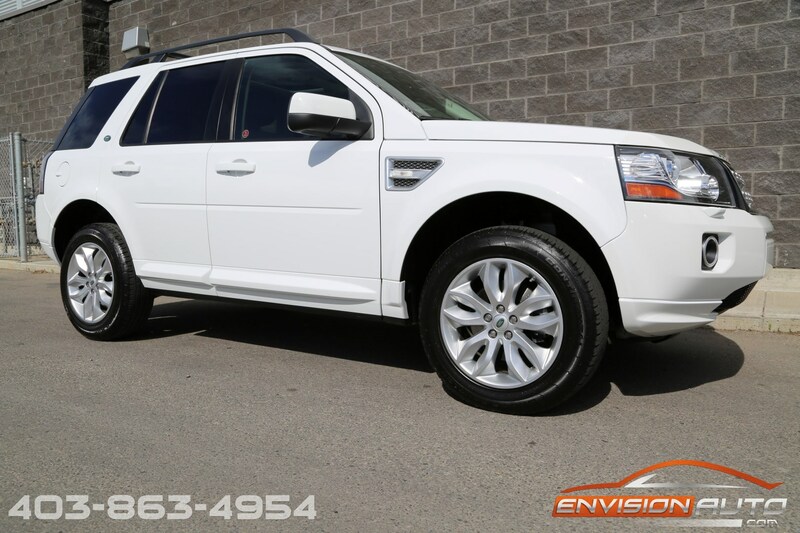 This 2014 Land Rover LR2 has had only one previous local Calgary owner. 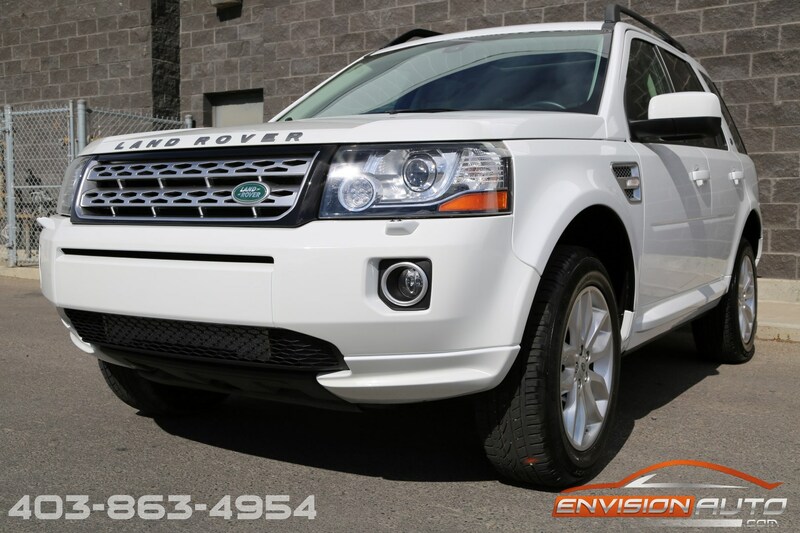 Purchased and serviced at Land Rover Calgary, this LR2 has only 19,200 kilometers and has been exceptional well cared for showing in next to new condition. 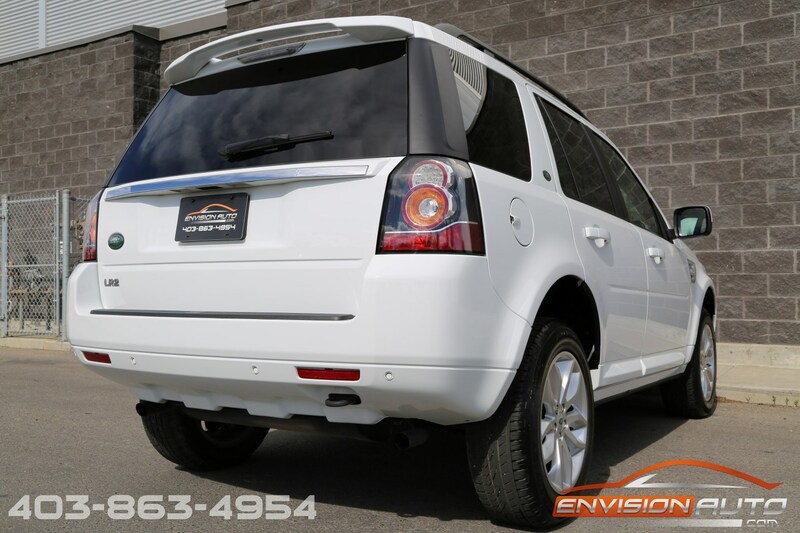 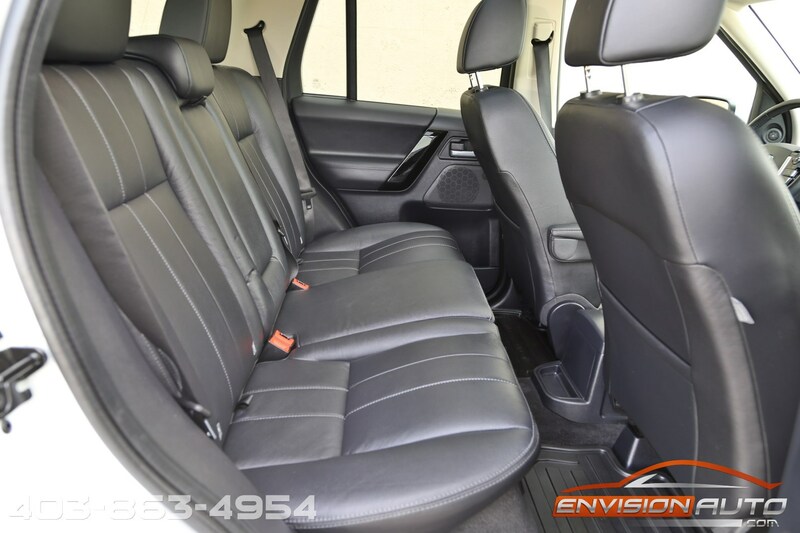 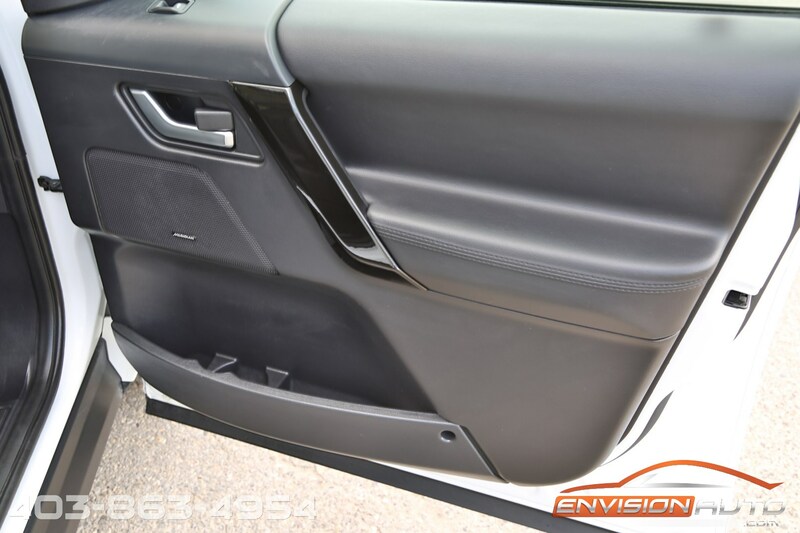 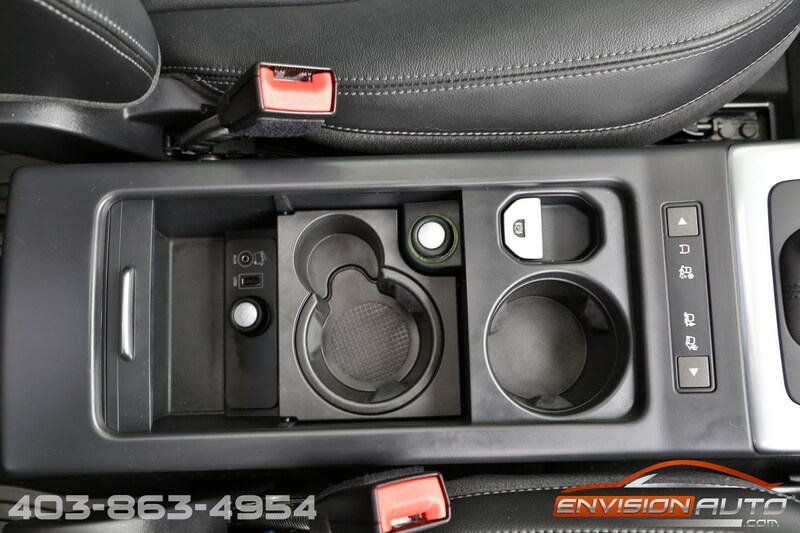 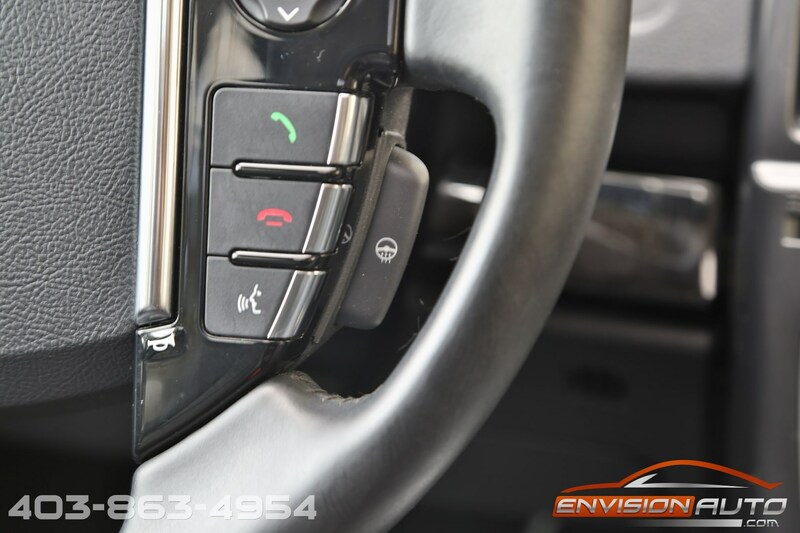 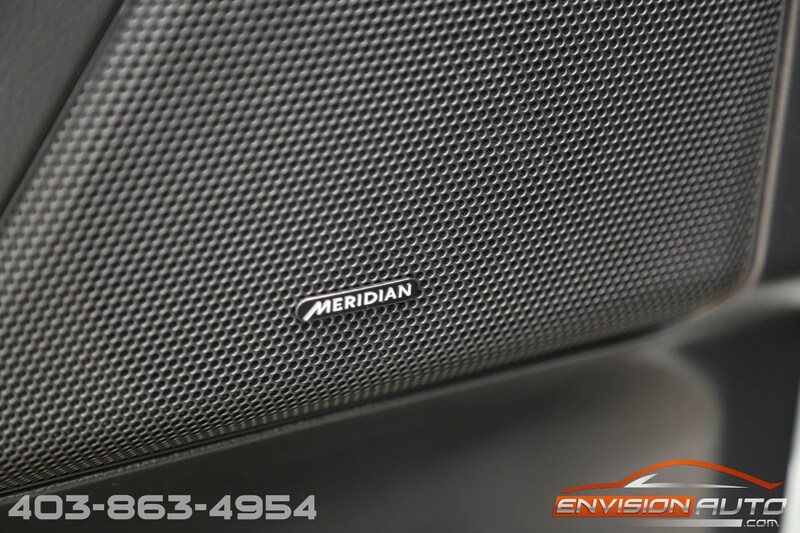 Stunningly finished white exterior over black leather interior and having a nice selection of options. 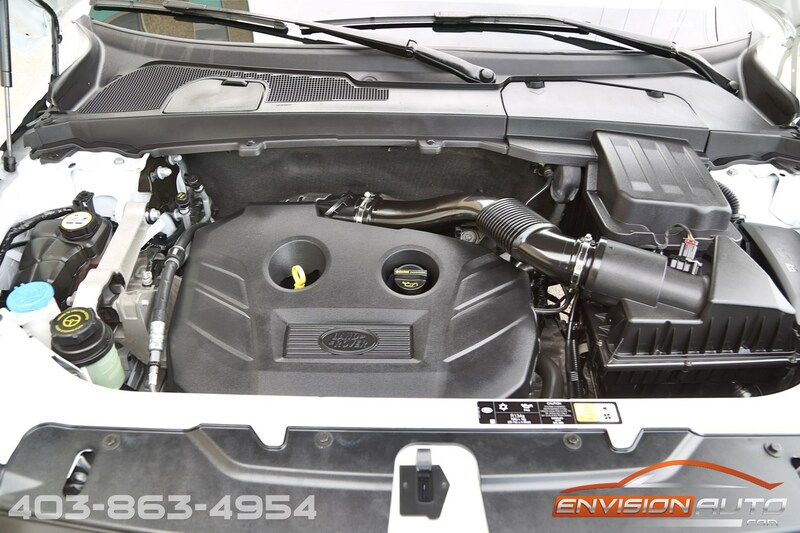 * Si4 2.0 Liter Turbocharged engine produces 240 hp and 250 lb-ft of torque.